I don't often get the time to play along with Kraft plus challenges every month but his one was a no brainer. I had it all planned out for a week before I got to it. Way to excited to play along! I Can See Clearly Now is the October Challenge! You need to use something see-through on your layout. Think vellum, plastic, glass, bubble wrap etc etc. I see lots of glorious clear resin Embellishments! Background was done using delish cross stencil and colourblast texture paint in tangerine dream and and royalty. Punchinella Resin Sheet in clear that I broke up into 3 pieces from The Resin Rainbow..
Half of a resin maharaj flower in clear from The Resin Rainbow..
Part of the starburst resin border and 2 edges pieces all in clear from The Resin Rainbow..
Assorted resin flowers from The Resin Rainbow..
clear alphabet letters 'GAPPY' are from the resin alphabet set at The Resin Rainbow..
Shaker Box is actually a clear cellophane bag filled with sequins from The Scrappery Kit Club for October. you can see the other kraft+ entries .. here! SUYS October Design Team Submission.. 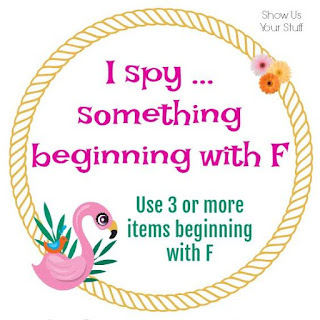 This month is all about items that start with F. Friend, family, feline, frenzy, fabulous. Yep, you get the idea. 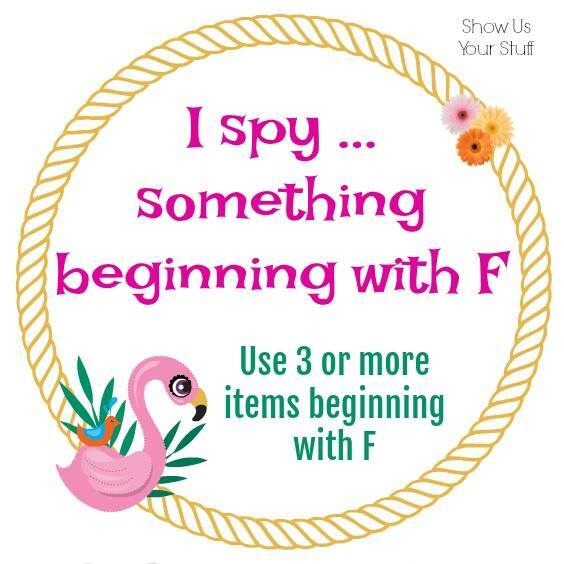 The 3 challenge requirement 'F' things are: flair, flowers, flamingo and my title - well okay, I had 4. Resin butterfly - part of a set of 3 by The Resin Rainbow .. This colour has been an absolutely gorgeous one to play with and create a embellishment kit for! and a piece of very flexible plastic with a light print of stars on it! ..
A perfect addition to your crafty projects. Add an extra layer of texture or interest when you use them. 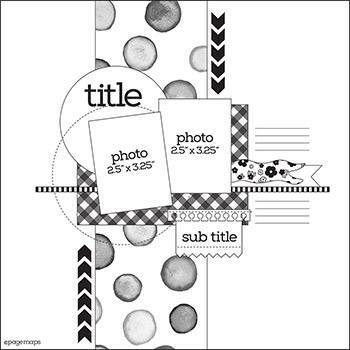 They look perfect on the outside of shadow boxes or off-the-page projects or on a page. Here are some pics of the kit, and a link to purchase it! This month is Breast Cancer Awareness Month! .. it is an unfortunate fact that 1in3 people will be affected by this insiduous desease at some stage in their life. I myself have lost 2 family members, 2 very good friends. So this month is all about being aware, being safe and getting yourself checked! Pink Whisper is the name of the colour for October and as you can see its a gorgeous 'baby pink' inspired colour. It was such fun to work with such a pretty colour tone. In conjuction with the colour, this sketch is also available to use. You do not need to use it exactly as it is, its a sketch - use it as a rough guide to make your layout with. Now go and see the rest of the Creative Teams layouts for October and get the inspiration flowing to create your own layout in Whisper Pink! This month was one that I was looking forward to. I had the perfect pics for it considering I hardly ever do 4x6 (or close to it) pics on a layout. So this month at SuYS the challenge was to use this sketch and 1 handmade item. I've used 4 - but who's counting ..
Black hexagon border (cut up) by The Resin Rainbow..
Yellow resin doily (cut in half) by The Resin Rainbow..
Mint Bespoke Flower pieces by The Resin Rainbow..
White feather leaf by The Resin Rainbow..
glass patterned dots by The Resin Rainbow..